Sono-Tek is pleased to announce the appointment of a new Director for their Electronics & Advanced Energy Business Unit, Brian Booth. 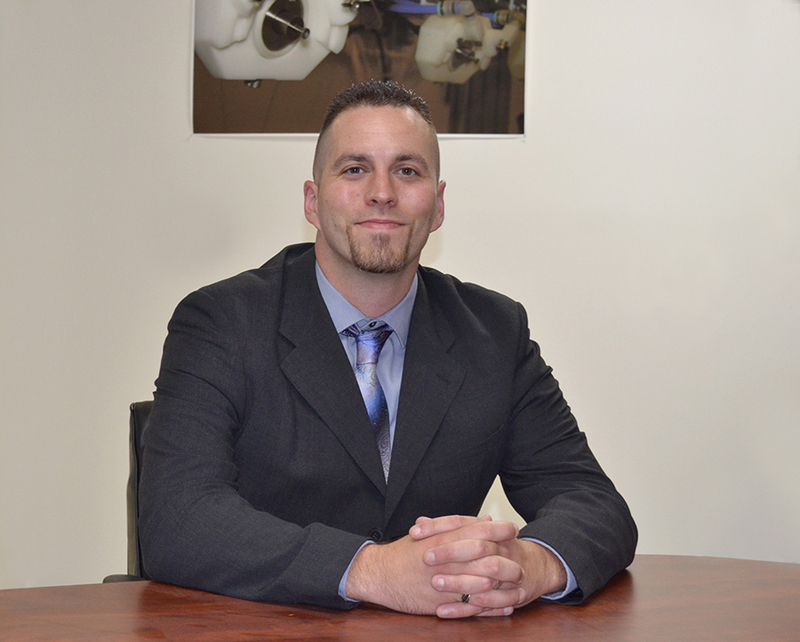 Brian joined Sono-Tek in 2007 as a Field Service Engineer and transitioned to Regional Sales Manager in 2010. He has managed technical sales in Europe, the Middle East, and Asia as well as coordinating training and communications with distributors in those territories. The Ultrasonic Electronics & Advanced Energy Business Unit sells ultrasonic coating equipment to the printed circuit board, semiconductor, and advanced energy and nanomaterials sectors. Brian received a technical degree in Avionics Electronics form the United States Marine Corps and served from 2002 – 2006. He will be managing a team of sales managers and technical sales personnel covering worldwide territories in his new role as Business Unit Director. “As a manager, Brian has everything you could want – product knowledge, applications expertise and experience, and the ability to launch new products and complete projects from start to finish without complications,” said Bennett Bruntil, Sono-Tek’s Vice President of Sales and Marketing.